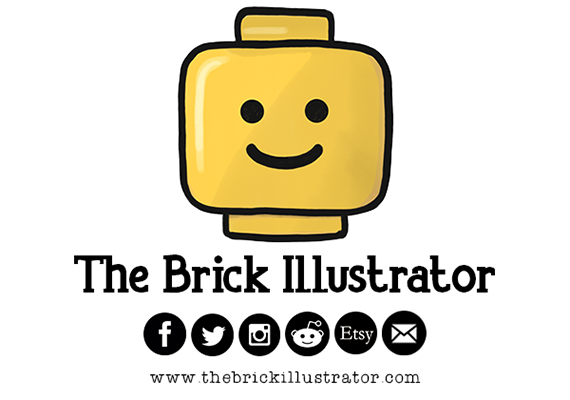 LEGO® Jurassic World has become a popular playtheme for LEGO, not only has it given us some pretty cool sets, with even cooler LEGO dinosaurs, the license has started to appear beyond LEGO sets. 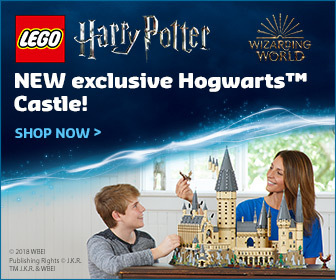 This includes the popular range of official LEGO timepieces from ClicTime. 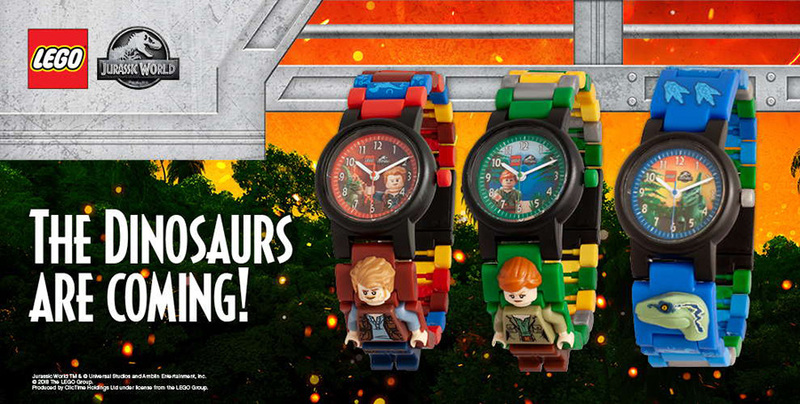 A trio of Jurassic World buildable watches have recently been released and they each features characters from the LEGO Jurassic World range. Hold onto your butts as we take a look at the two new of these new watches and you can see more of them below. 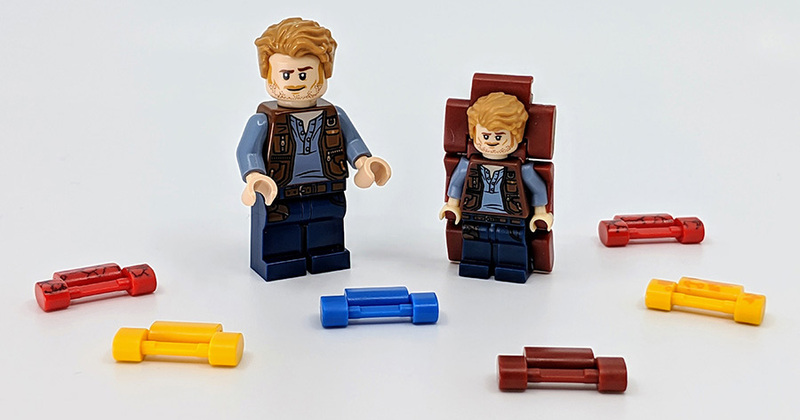 Owen Grady is a dinosaur researcher who works in Jurassic World. Owen believes he has a relationship with the dinosaurs based on mutual respect. The ex-military member trains and studies a very special group of Velociraptors. 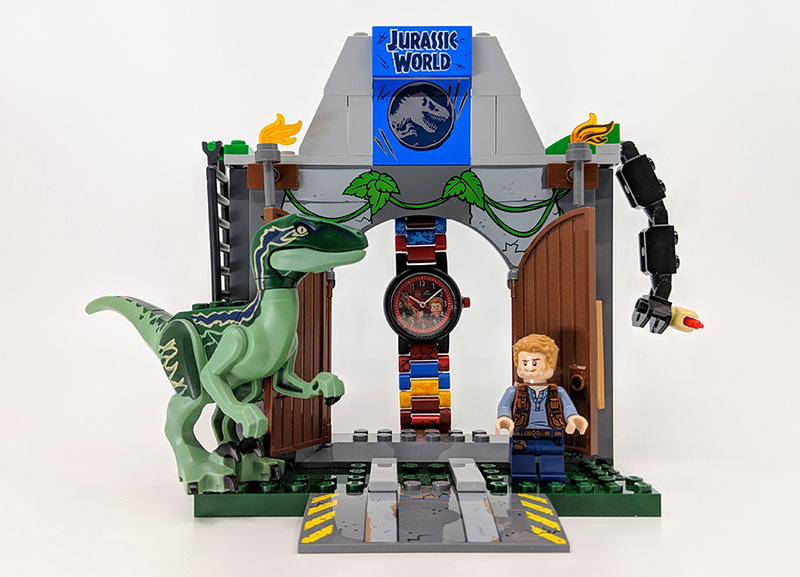 The LEGO Jurassic World: Fallen Kingdom Owen Minifigure Link Buildable Watch comes complete with interchangeable, multicoloured watch links for you to build and design. 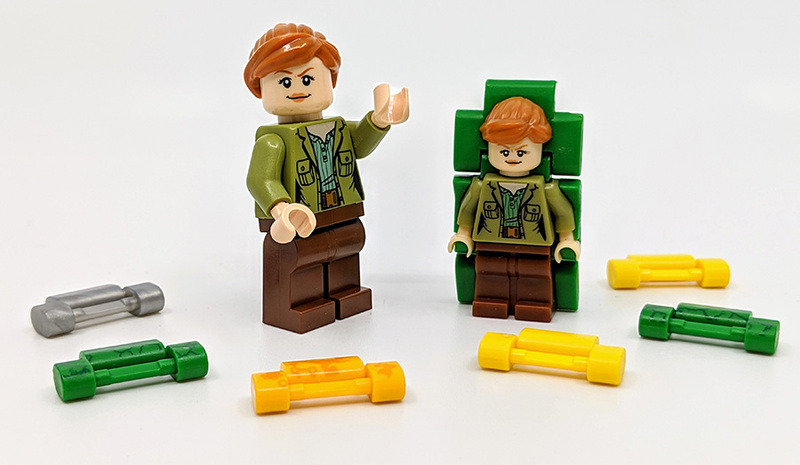 Claire Dearing is the operations manager of Jurassic World. Claire is devoted to her job and is often described as a workaholic who spends every waking hour ensuring everything in the park runs smoothly. 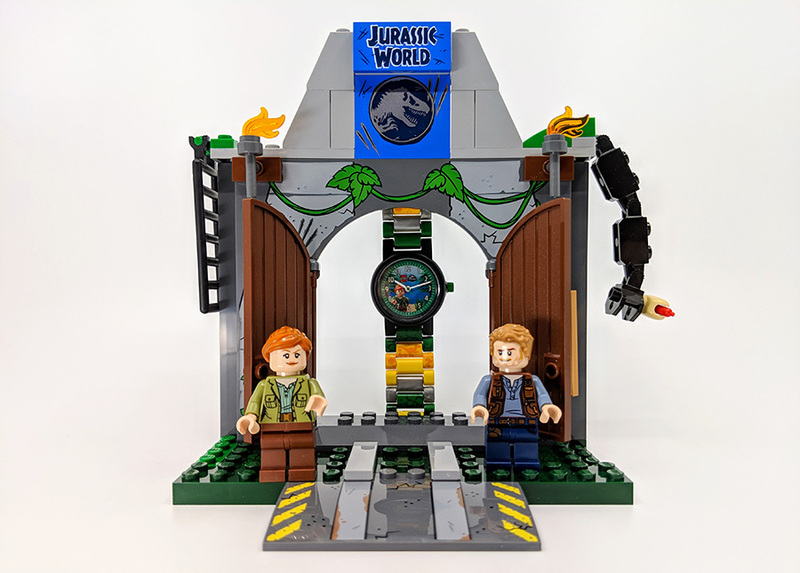 The LEGO Jurassic World: Fallen Kingdom Claire Minifigure Link Buildable Watch comes complete with interchangeable, multicoloured watch links for you to build and design. 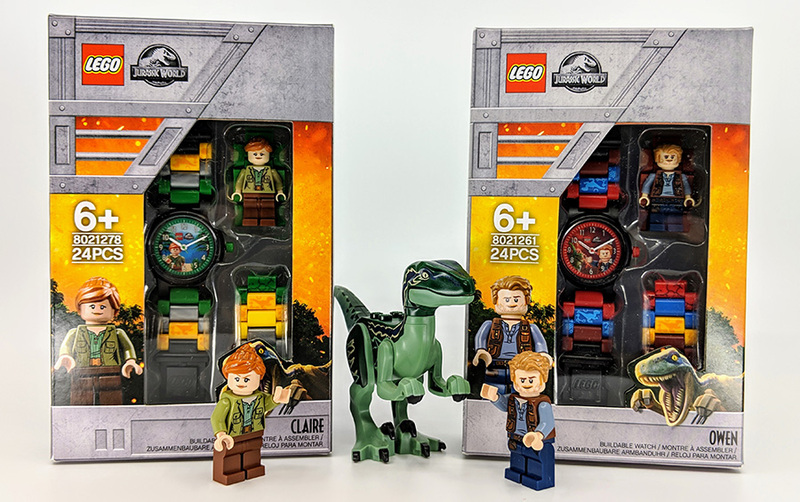 Each pack includes the watch face, clasp links, 18 links and a special Minifigure link, based on the minifigure versions of the characters from the Jurassic World LEGO sets. 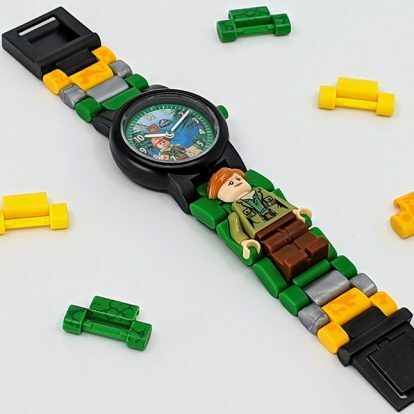 These pieces not only allow you to build your watch, but also acts as a simple way for the watch to fit any wrist size as well as making it compatible with other LEGO watches from ClicTime. 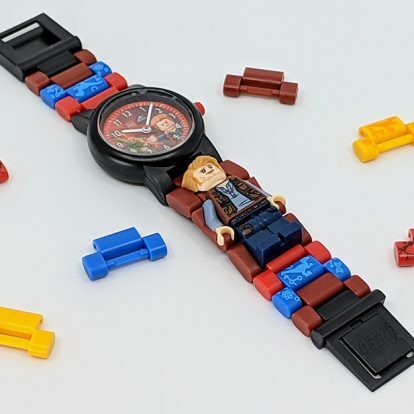 As you’ll expect from an officially licensed LEGO product, the material the watch is made from is pretty hard wearing. With the main casing made from a strong polycarbonate and the lens made from a scratch-resistant acrylic. Not only is this great for younger wearers it also makes the swapping of links fairly easily. 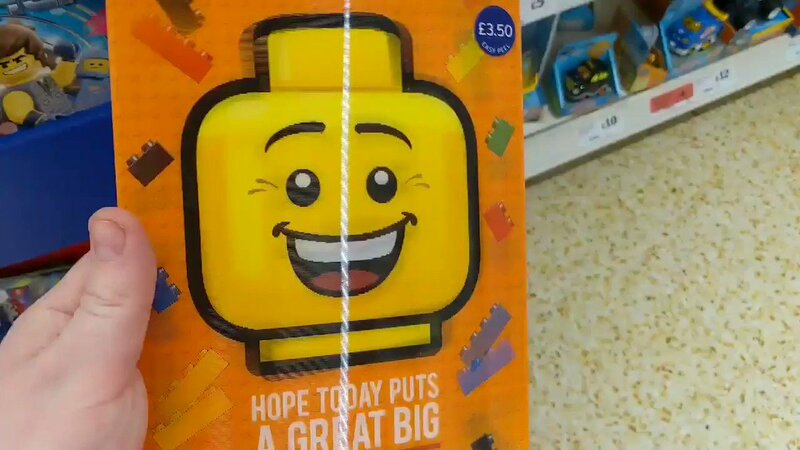 Although you have to make sure you angle them correctly when connecting together or taking apart. 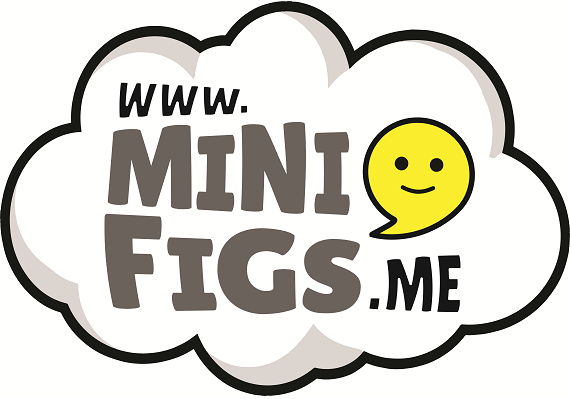 The minifigure links are smaller in scale compared to the minifigures they are styled on, but they are just as detailed. 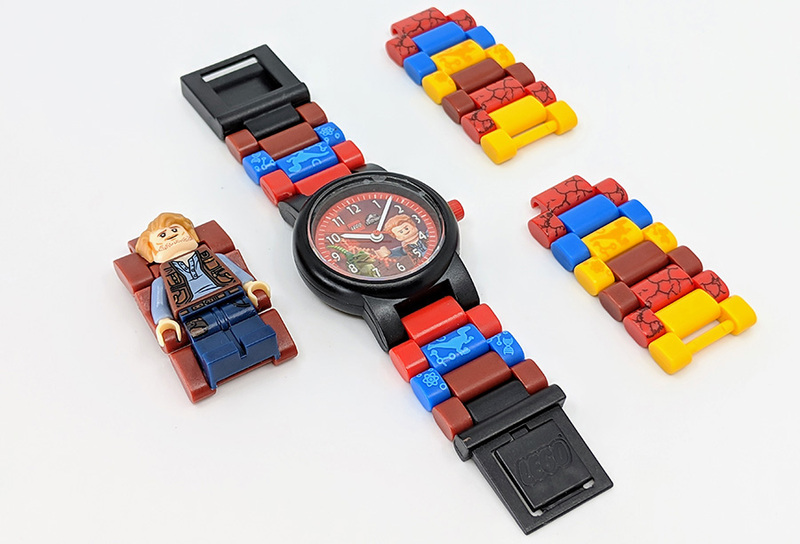 But my favourite addition to the buildable watches are the printed links. These really add an extra level of detail to the already colourful watch. The Jurassic World watches feature cool little dino scales and DNA strands on a couple of the links. 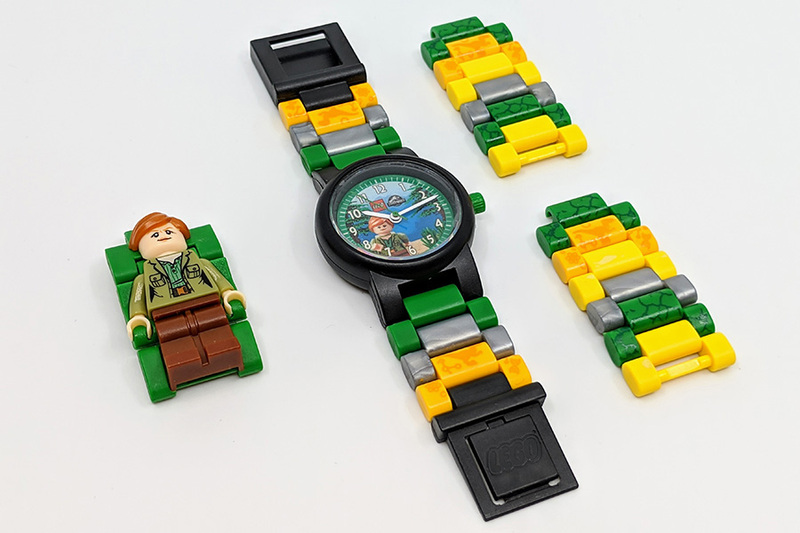 As a massive Jurassic Park/World fan I have to say these are my favourite of the LEGO Buildable watches so far. 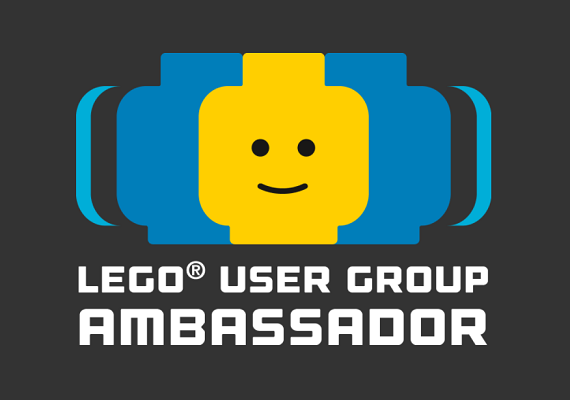 They are colourful, the printed links are amazing and the minifigure links are really well done. Sometimes when things are shrunken down, the quality also drops, partly because the area is harder to detail. 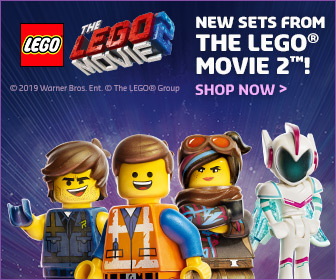 However the minifigure links are as good as the actual LEGO Minifigure versions. 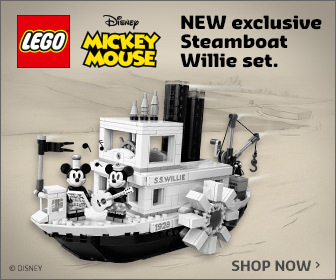 My only complaint is the lack of Dr Ian Malcolm is LEGO watch form, the minifigure link would of course feature a shirtless Ian. Of course I kid (but you know you’d buy one) As well as Owen and Claire, the range also a third watch which features Blue, you can check this out below. 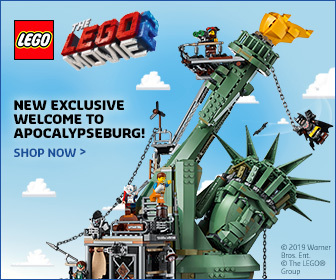 You can add both of the new LEGO NINJAGO Dragon Hunters Buildable Watch to your collection now. 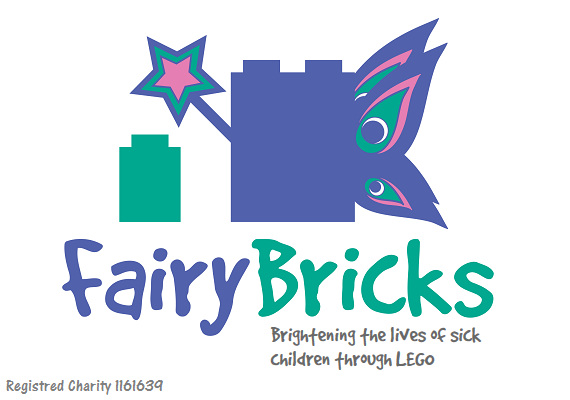 They are available directly from ClicTime, in John Lewis & Partners stores, Sainsbury’s stores and online from Amazon and from shop.LEGO.com.